Despite some recent challenges, the global economy is rapidly expanding with people moving more easily around the globe. The internet enables people to work virtually, which eliminates the need to be physically present in the country or location where an employer resides. How does this affect your work being a payroll professional? In this article we look at some of the market trends that are the driving force behind complexity in the payroll department. Most of you are now paying people in many more countries, or in a geography that you were not previously supporting. One of the most visible market trends is big data and analytics. Payroll is the bedrock of personnel data, an important data repository that payroll professionals maintain. We now have accurate data, we have compliant data, and we have timely data, and this means more information is going to be needed from payroll to help the business make workforce decisions. What kind of decisions could payroll drive? If your company pays a lot of overtime in one location, perhaps this is a sign that leadership needs to investigate hiring more people or to move production to a location where people are not fully booked. Regulators have also discovered data and analytics. These regulators recognize that the more information they can get from your payroll, the more data they have that they can use for regulating taxation, regulating our businesses, and possibly generating new revenue for assessments in case where people are refusing to comply with the regulations. 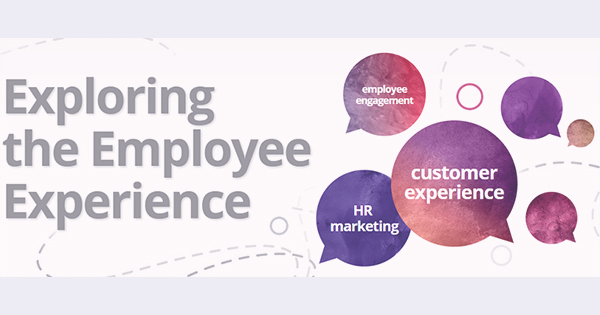 We see that our clients are very keen to ensure a better company experience, to engage the employee better so they remain engaged and don’t leave the company to work elsewhere. In payroll, we touch all employees on a very regular basis, at least monthly, if not more often. When payroll is incorrect and/or untimely, this puts a strain on employee satisfaction, and the employee’s experience will not be good. If, however pay is always correct and employees have easy access to payslips and payment related data, this can greatly enhance their engagement. It seems a very basic principle, but don’t underestimate the power a correct payment has on the employee’s well-being. We also observe increasing global regulation and controls and instances where regulations being enacted in one country or region also impact payrolls elsewhere. Just think about the recent introduction of GDPR in Europe. PII data about employees residing in European countries can’t be moved outside of the European Union without the proper guarantees and policies in place. In the US, Sarbanes-Oxley has similar rules. Often when we work with clients in other markets they’re surprised to learn that if they’re part of an organization that’s listed in the US, they are also bound by regulations in the US. Increasingly, we’re also seeing global regulations being adopted in other markets. Japan now has an equivalent to Sarbanes-Oxley, and India and Russia have introduced their own privacy laws. Abiding by these rules and regulations will continue to impact the payroll processes of your organization and it’s just beginning. We except this trend to accelerate. Compliance at the local and the global level is now how we must think on a day-to-day basis. Any next generation payroll solution or service you switch to needs to ensure that these compliance programs are easily managed, consistent controls are built-in, and while those controls are being operated at the local payroll levels, they must, at the same time, be accessible at the global level to provide clear accountability and insight. The Personal Identifiable information, or PII as it is usually abbreviated to, is the employee data we hold in payroll. This is particularly attractive to cybercriminals. Cyberattacks into organization’s databases is on the rise and so we mustn’t lose sight of the fact that as payroll professionals, we are the keepers of an extensive amount of personal information, and we own the responsibility to protect this information. Always keep in mind the 2017 data breach situation at Equifax in the US market where the personal data of 50% of Americans was breached. This underscores the importance of keeping data secure is of the utmost importance. 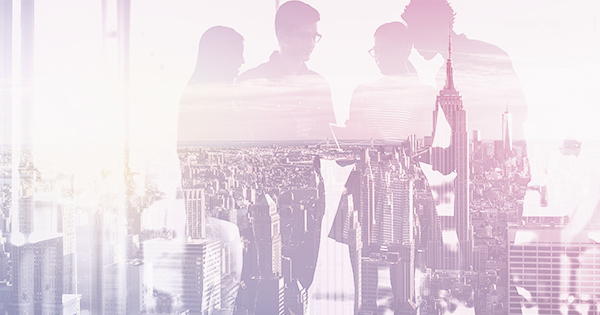 Many companies are going through the deployment of a cloud HR system, which has all global personnel data stored in one place in a single system. While this removes the need for many local legacy systems and reduces complexity, it also means that where a data breach in the past would only have impacted a single country, a breach today could potentially affect all the personnel data your company stores! It’s sobering to realize that 53% of data security incidents in 2017 resulted from human error (BakerHostetler 2018 Data Security Incident Response Report). So continuous security education is a must. As payroll professionals, we must keep evaluating the security of the process itself: the integration with payroll systems and ensuring that these will not become the weakest link from a security perspective. 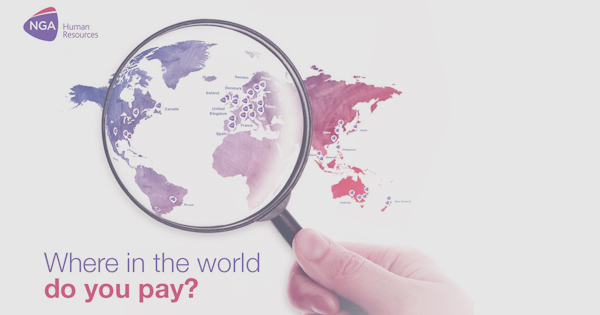 There are many cloud HR systems that don’t have payrolls covering all countries. These integrations must be set-up so data can move between HR and payroll. A single interface in and out is easier to maintain and secure than building a set of bespoke interfaces to each external payroll. While data breaches are a security threat, they also pose a huge risk to your business and brand reputation. The Equifax breach had a huge impact on the company’s share value; it’s also had a devastating impact on the business itself. Any data failure, especially with payroll data, poses a major risk also to the compliance of your business. Keeping data safe and secure is key to your business’s survival. If you want to know more about payroll market trends, have a look here.